Happiness shared is happiness doubled. 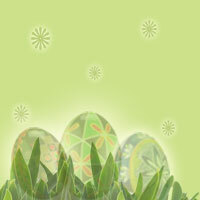 That's what is the spirit of Easter, the great season of feasting and festivities that is almost at our threshold. We, at TheHolidaySpot truly believe in this spirit; we want to include everyone in our Easter celebrations. And so, here we bring for you a mind blowing assortment of captivating backgrounds, graphics, banners and dividers for Easter. We have brought you the best sets of Easter graphics and clip arts, that you may download and use in your websites, profiles, myspace, print materials, and so on. 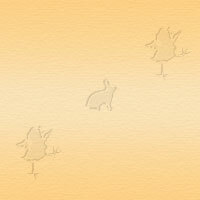 They are all free for personal use and non profit use. 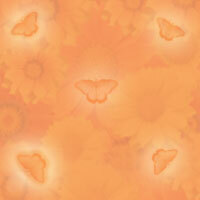 Our splendid backgrounds and graphics will go a long way to deck up your site in keeping with the mood of the occasion. Scroll down and check them out! If you choose to use any of the images below, then please give the credits to www.TheHolidaySpot.com . Please download the images, upload in your server, and use from there. We change our graphics locations regularly, it will render broken images at your site, if you do direct links. 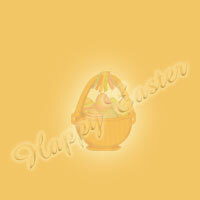 Wish you a Happy Easter from TheHolidaySpot!